If Carlsberg Made Wednesday Mornings....and new coats! 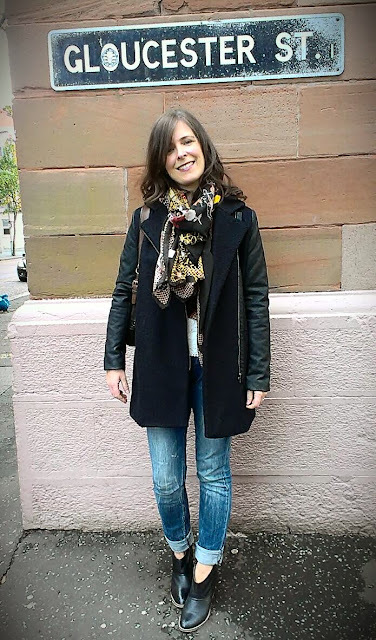 A few weeks ago, Sue from Susie So So shared a coat that she loved on our blogger forum. Now Sue is a discerning shopper. She is very particular about fabric content and how well items are finished so I knew it was a good 'un if it got her approval. And then the fashion fairies struck again...Sue decided not to keep hers. A size 10. She offered to sell it to me. It arrived the next day. Love it when a plan comes together! And here it is on a trip to Belfast in front of my favourite street name.. The photo was taken just after I'd had my hair done at Andrew Mulvenna's salon, the official hairstylist of Belfast Fashion Week and most of the other big fashion events in the city. Feeling like I was in a shampoo ad with my hair bouncing all over the show. 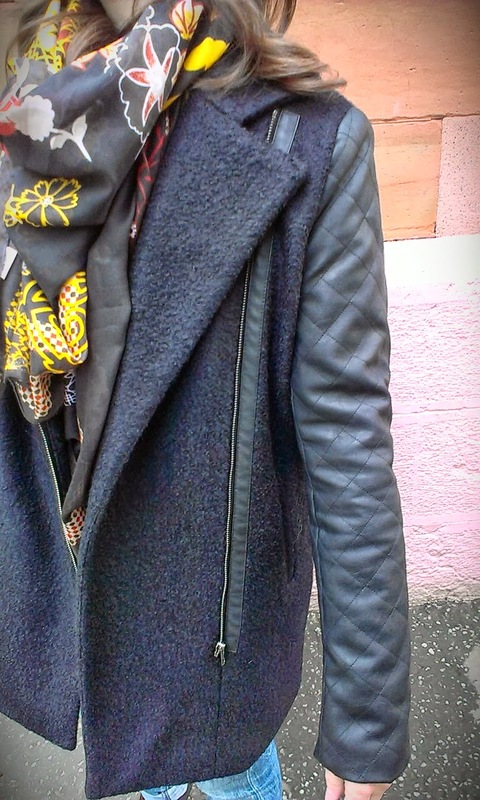 Here's a close up of the coat and my scarf.. If the coat looks a bit navy in the photos, I can assure you it isn't...my camera phone thinks navy is the new black. What's good about this coat is that it's almost 50% wool (apart from the arms) so it's very warm to wear. Yet, it was only £40. Fab value. 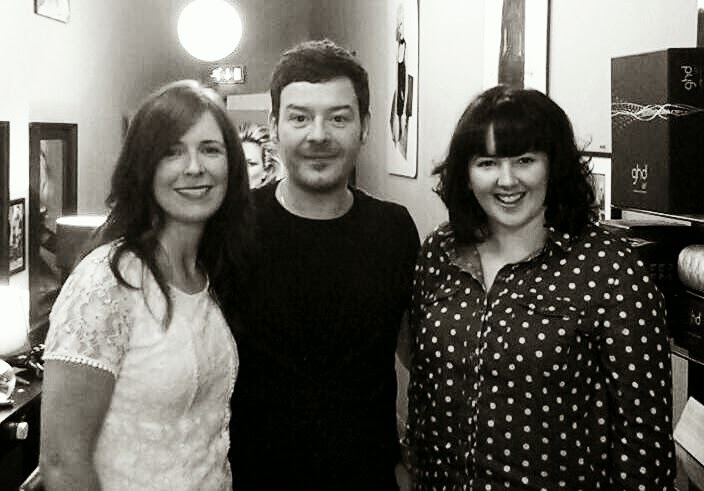 I mentioned the blow dry - what a fab experience! 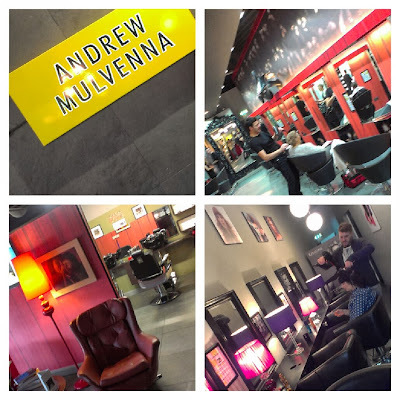 I went with my blogging buddy Gemma Louise from That Belfast Girl and it was lovely to chat with the main man himself, Andrew Mulvenna who runs a tight ship in his state of the art salon beside George's Market. After getting our bouncy curls, we headed to have a nosy in the shops. 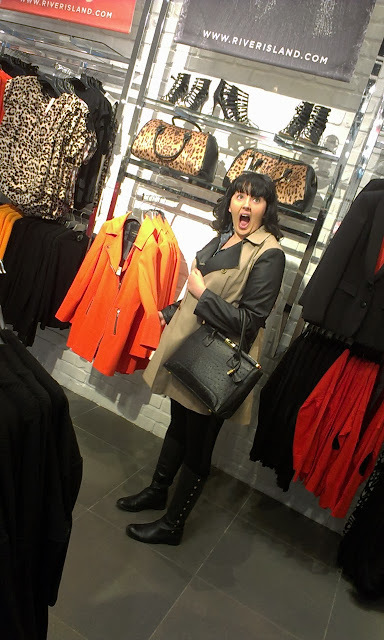 Check out GL's reaction to finding a whole corner of orange (her favourite colour) in River Island..
Onwards then to Bubbacue on Callender Street for a BBQ style lunch. First time there an it's a fab set up - great service and awesome food! We met Jeff from Belfast Times there too and he remembered to bring along the Belfast coasters I wanted to buy from him. Check out his Etsy shop here for amazing graphics and photos with a unique Belfast theme. I heard some sad news this afternoon about a young mum I know losing her fight for life so the special moments I had with friends and family today were even more cherished. Hug everyone close to you today. Life is precious. Simply stunning coat! How lucky to have friends in all the right places!! That coat was meant for you and not me and you look tons better in it. The sleeves were way long for my short arms - it wasn't mean to be. And your hair - awesome. You need to do this every week. Tell the other half I said so. It's gorgeous on Avril - what I shame it was too big for you - and you know how to use a needle and thread - I expect the pleather sleeves would have been troublesome to alter though? Exactly? I choose my battles!! Thanks Sharron - we're all devastated. So difficult to comprehend. Just another busy mum juggling everything and then so suddenly taken away. Puts everything in perspective. 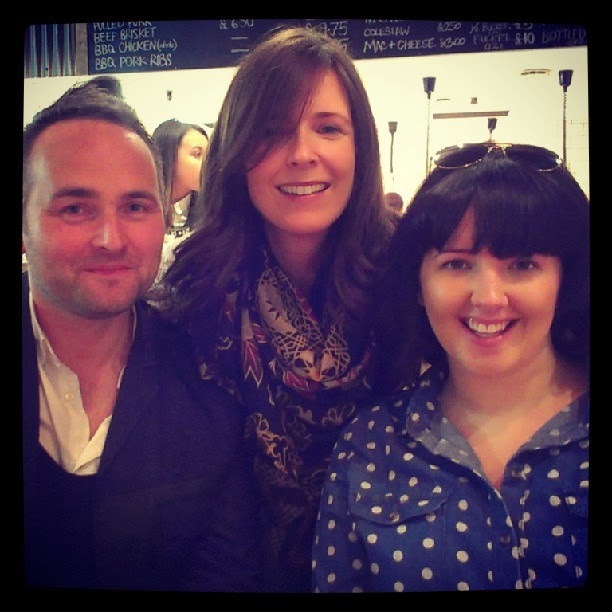 She's a gem - one of the endlessly brilliant things about this blog is how many lovely people I've met...makes all the work worthwhile! Love the boots. Do you know the name of them? The coat is gorgeous on you - and such a bargain! Hi there! Your hair looks gorgeous here and the coat was just meant for you, it looks lovely! 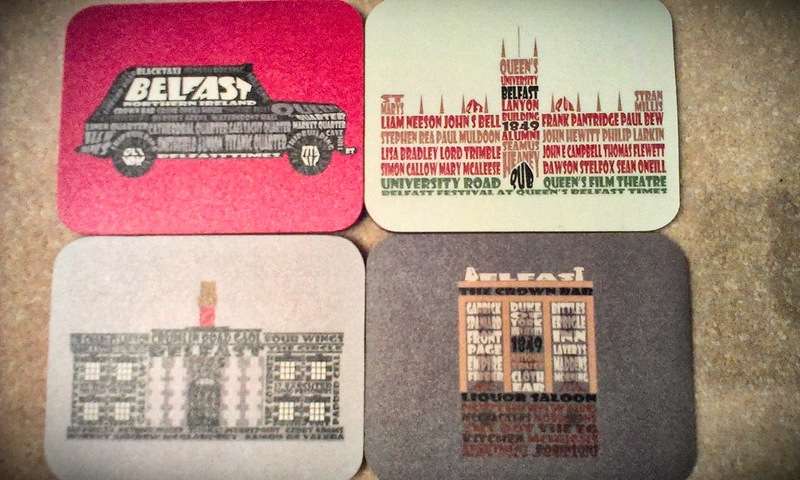 Not sure about the coat but love those coasters! Especially the Tayto ones on Etay. Thanks for another great tip. Good pressie's for NZ sister. Fab coat and I'm loving the length of your hair....do not chop it off:) Have a great weekend Avril. Size 8 and 10 are back in stock people! I have ordered with £5 off (code F0AE6FD9B2).